Elections are just around the corner and it’s not just about Bernie, Hilary and Donny. We have the opportunity to vote for our California State Legislators including Nancy Skinner for State Senate. I have known Nancy Skinner since I was a student at UC Berkeley in the 80’s. Nancy, a few years older than me, was already in politics–co-founder of the graduate students union and working with the UC South Africa Divestment movement. She was elected as the first student to the Berkeley City Council where she introduced the nation’s first styrofoam ban among many other environmental and social justice initiatives. 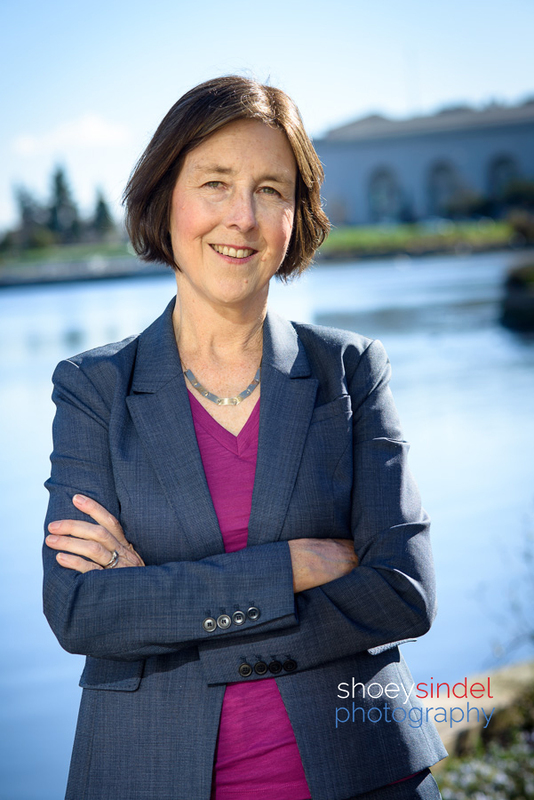 She has continued her career as a voice for the environment and for the people in her various elected positions including East Bay Regional Park District Board member and California State Assembly. Nancy always has social justice, peace, women’s issues and the environment on the top of her agenda. She’s strong, approachable and real. I strongly endorse her. 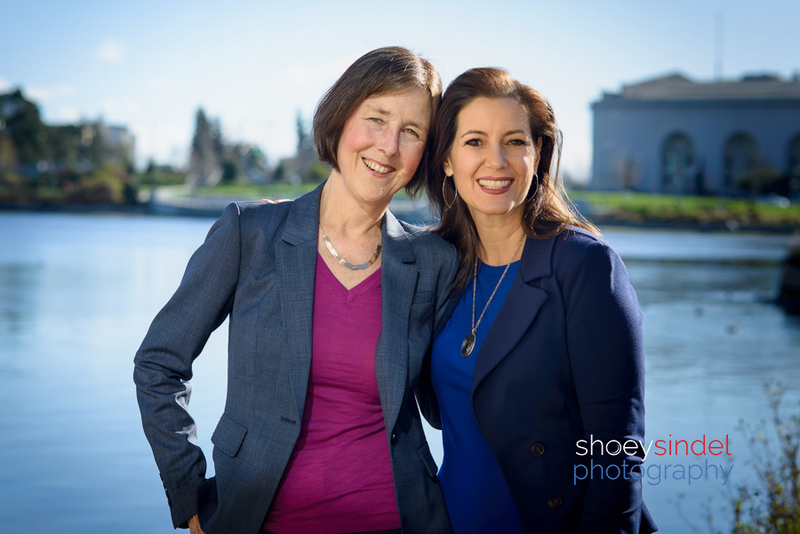 In addition to being a long-time fan of Nancy’s and her campaign photographer, I also have many small-world connections to Nancy and to Oakland Mayor Libby Schaaf. As stated, I met Nancy in college. Her younger sister JoAnne Skinner was in my Conservation of Natural Resources major and we’re still best friends. When I was a student intern at Berkeley City Hall Rent Board, Nancy’s (now) husband Lance Brady was my boss. And, to top it off, Oakland’s Mayor Libby Schaaf (pictured below) went to law school with my husband David Newdorf. I’ve shared many family gatherings with her and am always impressed with how she talks the talk and gets stuff done. She’s the real deal. So, get out and vote people and make sure you vote for Nancy Skinner!